Rosacea is an inflammatory skin condition that leads to redness and bumps on the face. Its symptoms include thickening of the skin, redness and pimples. The persistent redness caused in usually in the central part of the face. It is of utmost importance to treat this chronic skin condition as it can worsen with time if left untreated. The areas that are quite prone of getting affected are chin, forehead and cheeks. This skin condition is often mistaken for acne and can prove to be quite annoying. Rosacea can occur in anyone. But it is fairly prevalent across middle-aged women who have fair skin. While there is no definitive cure to rosacea, you can surely reduce the signs and symptoms of it. 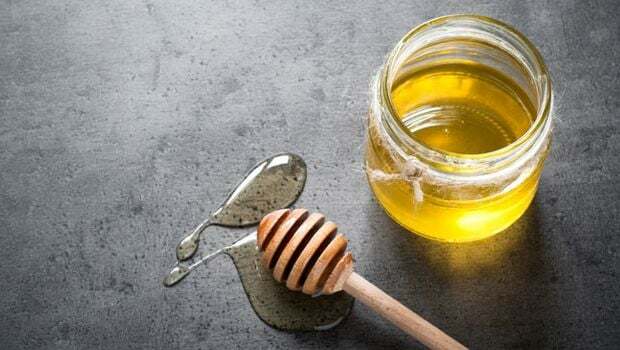 Here are few natural remedies that may reduce the symptoms of rosacea to a considerable extent. Green tea has various anti-inflammatory properties that can possibly reduce redness and inflammation on the skin. Make yourself a regular cup of green tea and keep it in the fridge for about 40-45 minutes. After 45 minutes, take a clean piece of cloth and soak it in the cup. Once this is done, massage it over the affected areas. Do this regularly to see better results. 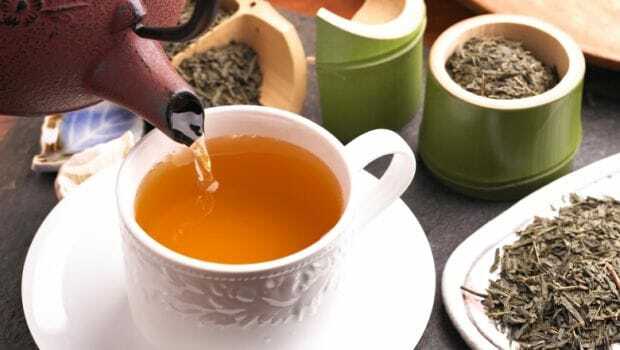 Green tea has various anti-inflammatory properties. Aloe Vera is one of the most trusted remedy for variety of skin problems. Ayurveda too, speaks highly of aloe vera and its skin healing benefits. 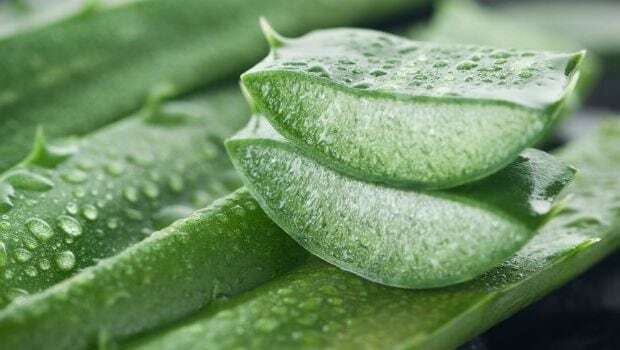 Pluck a fresh leaf from an aloe vera plant and extract gel from the same. Apply the aloe vera gel over the affected areas and wash it off with cold water. 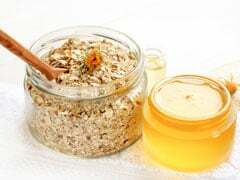 Honey is again an effective remedy for skin redness as it is a rich source of humectant which is responsible for moisture in the skin. Massage a bit of honey on the affected areas and let it dry for 30 minutes. Wash it off with lukewarm water and watch out for results. 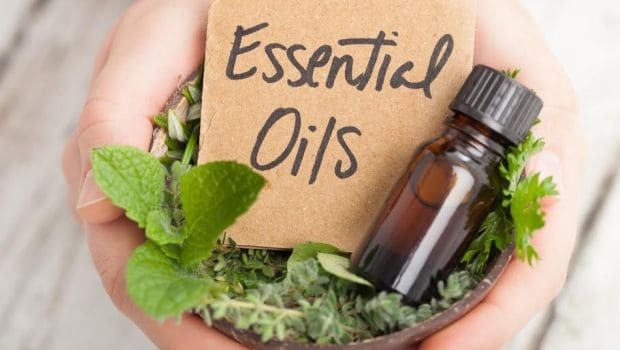 Essential oils like lavender, jasmine, rose, tea tree, thyme etc. have anti-inflammatory and healing properties that can do wonders for your skin. Add 2-3 drops of any essential oil to few drops carrier oils like almond or coconut and apply it over the affected area before sleeping. ​Sunburn is the most common woes faced by millions across the globe. 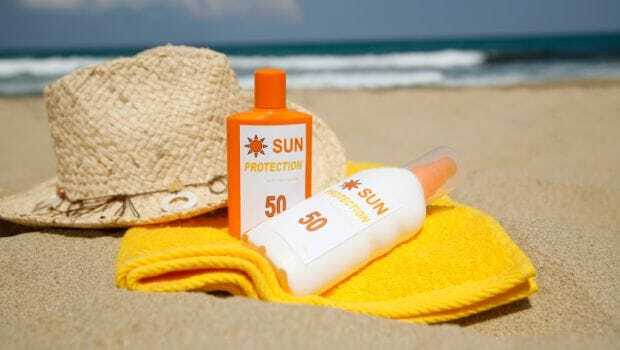 Long term exposure to the dangerous radiation of the sun, could penetrate into the skin and may cause damage.In order to protect your skin from extreme sun heat and UV rays, it's essential to apply a layer of sunscreen on it. Doing so can keep redness and rashes at bay. 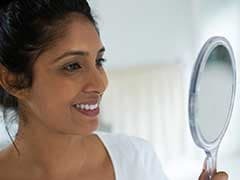 CommentsThese natural remedies might get you some relief from the symptoms of rosacea; however, if the symptoms persist, do consult dermatologist for the same.